Let’s face it, most women have a few more lipsticks than we are probably even aware of. 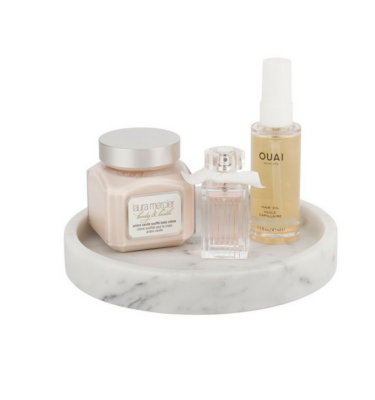 There’s a few in the bedside table, a few rolling around in your handbag, along with a missing lid! Maybe a few in the car, one in your drawer at work, gym bag, weekend bag the list goes on. How’s about trying to find that one specific colour in under 30 seconds flat? Do you struggle to locate that specific shade you haven’t worn in a few weeks? If so then we have the exact product you’ve been looking for! 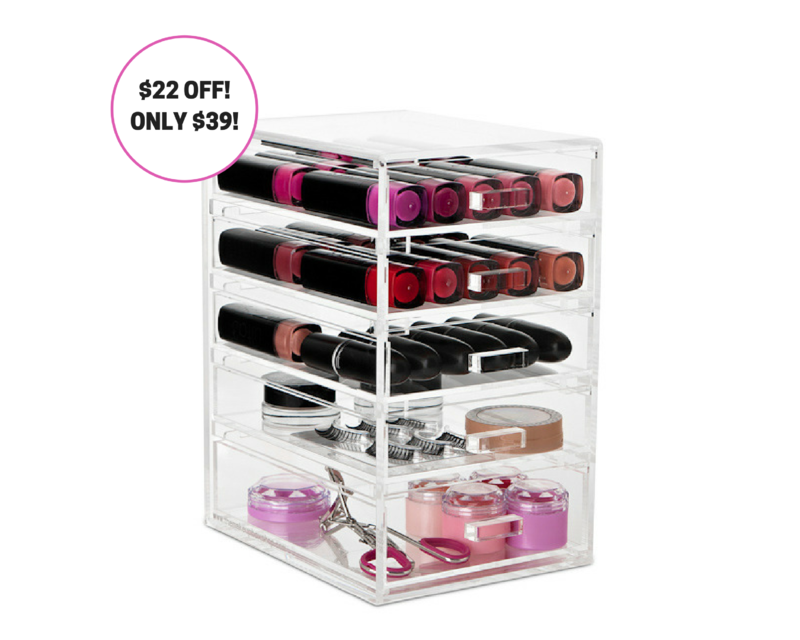 Our Lipstick Towers are the perfect unit to get your lipstick collection sorted once and for all. 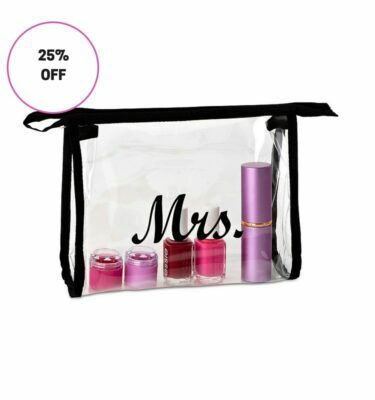 Also perfect for storing your lipbalm collection or a combination of both! 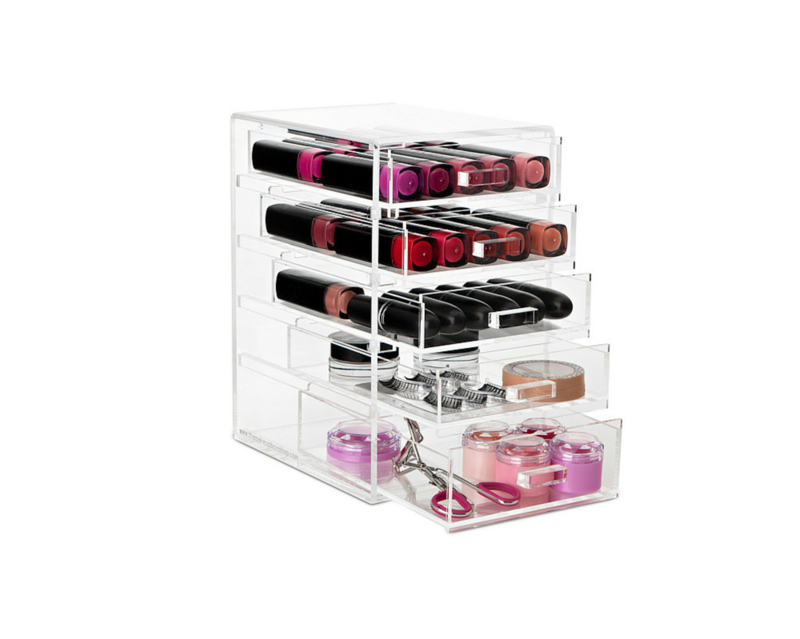 This 5 drawer unit made from high quality acrylic easily wipes clean and makes it easy to locate that specific item you’ve been meaning to wear! Each unit is available in either our Glamour or Original Handle. 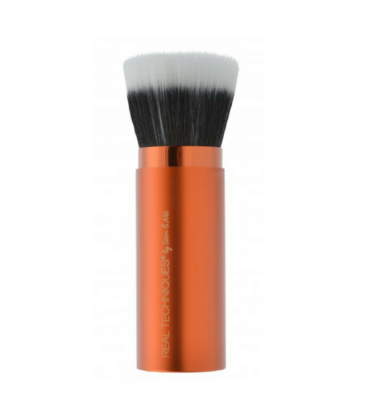 Buy one to match your current Makeup Box or start out your collection with this handy little unit. You will be surprised how organised you’ll feel and wonder how you ever did without it! 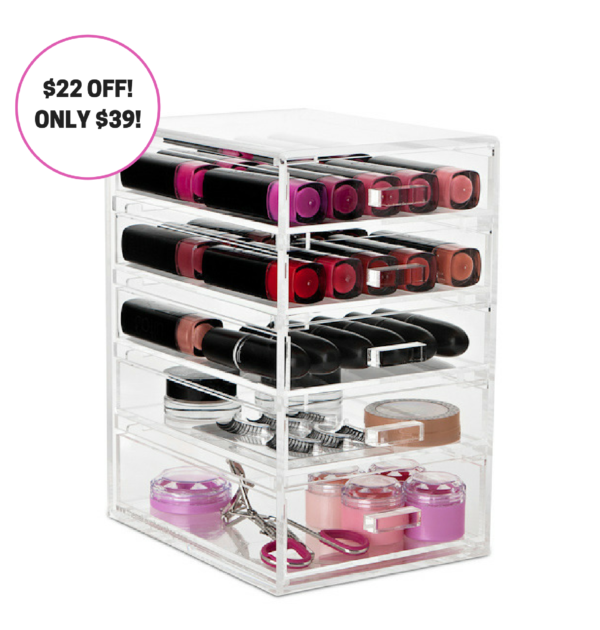 Measured to perfectly hold 12 MAC bullet lipsticks or 6 MAC paint pots in each drawer! $61 with free tracked delivery within Australia. Now Shipping to NZ! Delivery for NZ customers is calculated at checkout. Love this storage unit, don’t know how I lived without it! My friends got me this for my birthday. Love it! This storage unit is compact but study! Fits so many of my highlighters, blushes, powders and even eyeshadow and contour palettes! 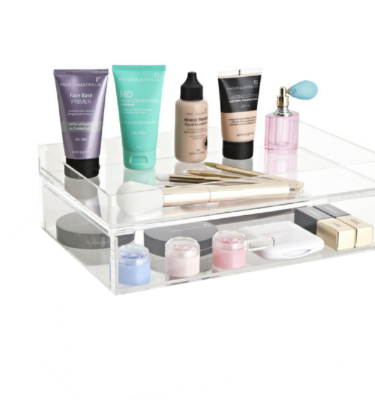 Love how the drawers don’t fully slide out as well so you don’t risk dropping one and ruining your makeup!